@blackbeasta is on Carousell - Follow to stay updated! 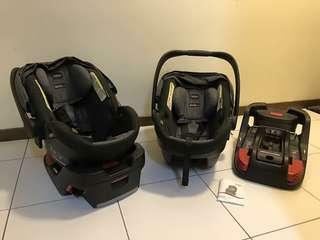 PreLoved Britax car seats A pair of preloved britax b safe elite 35 car seats plus car bases looking for a new home. My twins loved them until they outgrew them. 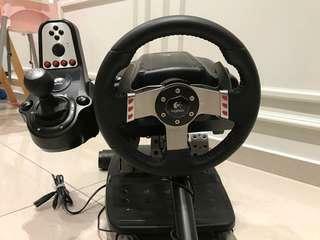 Excellent condition Logitech G27. Used for about 3 months then parked in storeroom since. Wheelstand pro not included. But can be an add-on Wheelstand pro original and imported from Poland. Pricing: G27 - Rm 699 Wheelstand pro - Rm 600 Package - 1199. 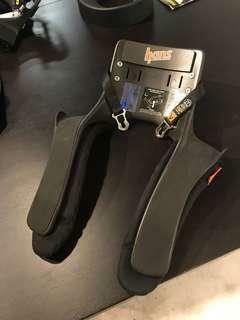 Used HANS device for all Motorsports participants 20degree for saloon car use Size L, suitable for neck size 17 up. 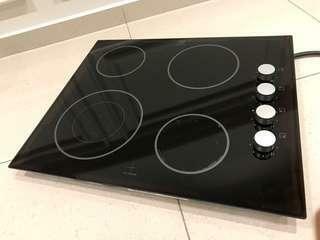 8858-2002 rating Condition like new. Was over RM 3000 when new. 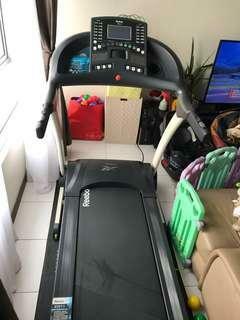 Rarely used ZR-11 treadmill. Condition 95% like new The impact absorption material helps reduce stress to the knees. Includes fitness concept mat Self collect.